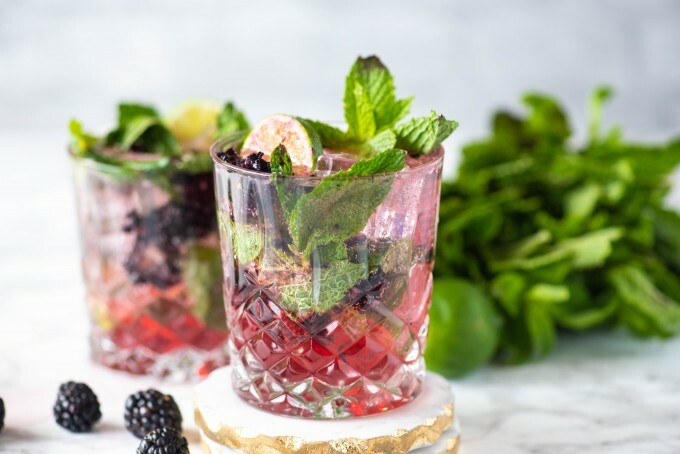 Summer calls for fruity cocktails, and there is no blackberry rum cocktail more refreshing than this Blackberry Mojito cocktail! 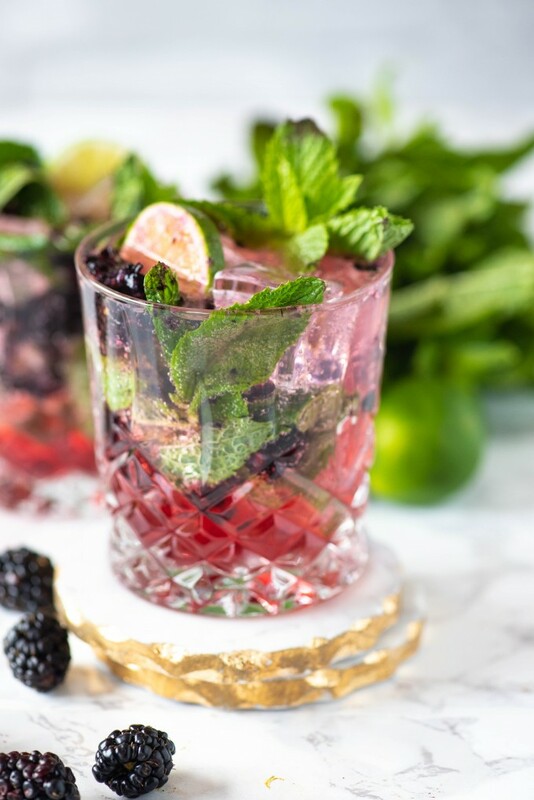 Perfectly sweet with just the right amount of mint, it truly is the best blackberry mojito recipe! Welcome to Friday at Five! Starbucks had this really awesome new drink a few years back- Teavana® Shaken Iced Blackberry Mojito Tea Lemonade. It was so good (and actually, J drank about 1/3 of it-stinker), but it made me want the real thing. That evening, I came home and devised this little sip of divination. Side note, I really miss that drink at Starbucks. Muddler – This is a great tool to use when you are muddling the juices of the blackberries and the mint leaves. Cocktail Shaker – This cocktail shaker set is perfect to mix not only this mojito, but lots of other cocktails! 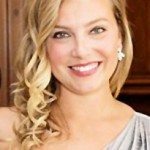 Cocktail Glasses – What good is a pretty cocktail if you don’t have a pretty glass to drink it out of?? 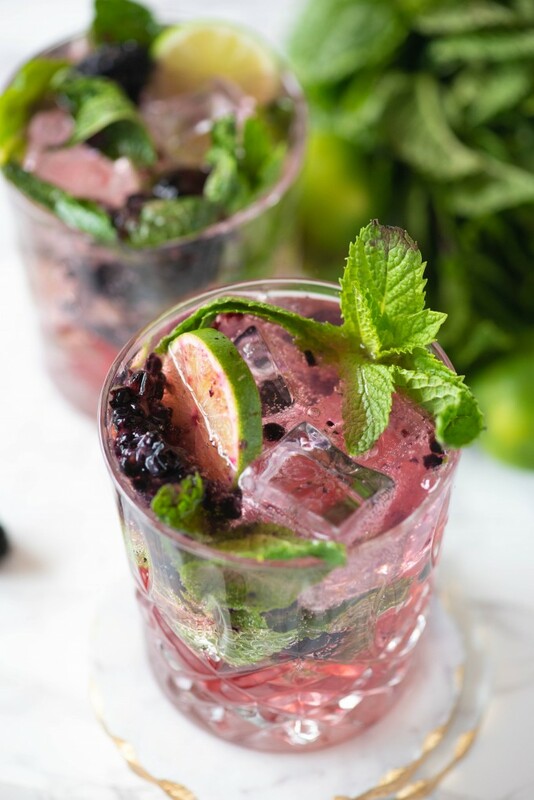 Summer calls for fruity cocktails, and there is no blackberry rum cocktail more refreshing than this Blackberry Mojito recipe! Perfectly sweet with just the right amount of mint, it truly is the best blackberry mojito recipe! In the bottom of a glass, muddle the mint leaves, simple syrup, and lime slices together. Add rum, ice and blackberries. Cover with a cocktail shaker, give it 4-5 good shakes, and pour it back into your glass. Top off with club soda, stir, sip, sit back, deep breath, relax, enjoy. I need one of these today! It looks so refreshing and delicious! This is such a refreshing drink for those hot summer days ahead. Perfectly balanced, not to mention is looks great too! Perfect party drink! What a delicious spin on the Mojito! I absolutely love these blackberry cocktails. So perfect for hot summer days by the pool. This is what I’m going to drinking all summer! SO good! This blackberry mojito looks so crazy refreshing! 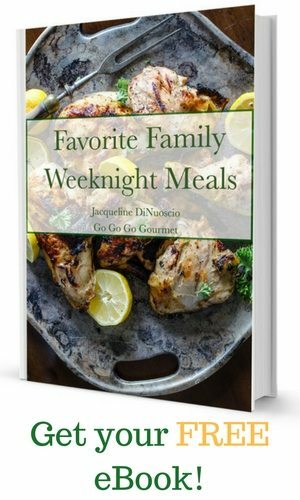 Can’t wait to try it this weekend!